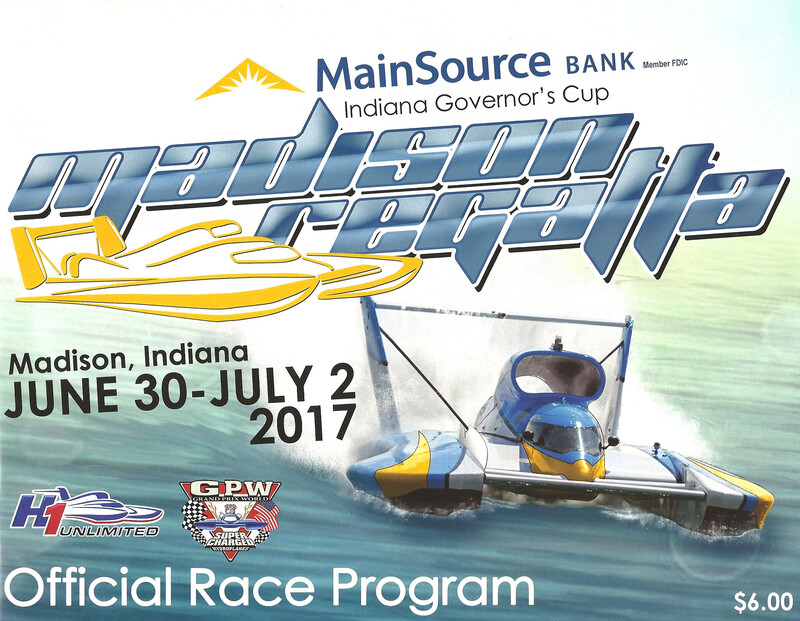 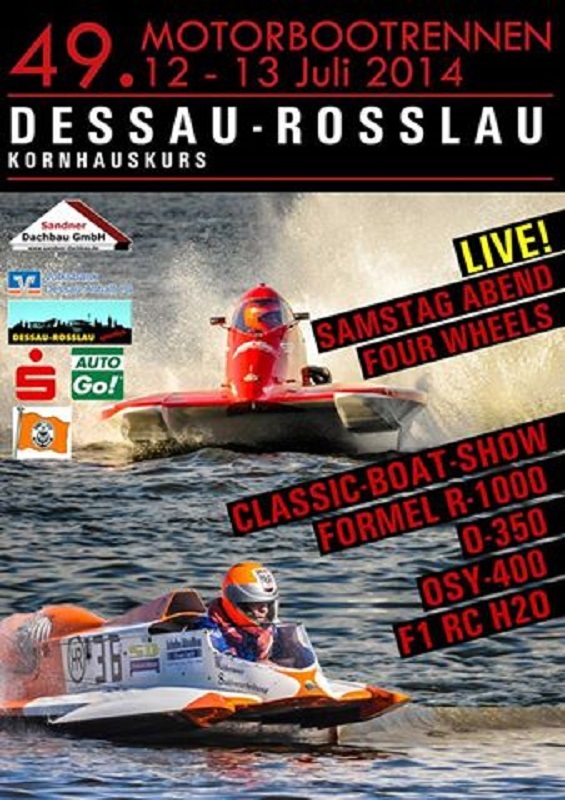 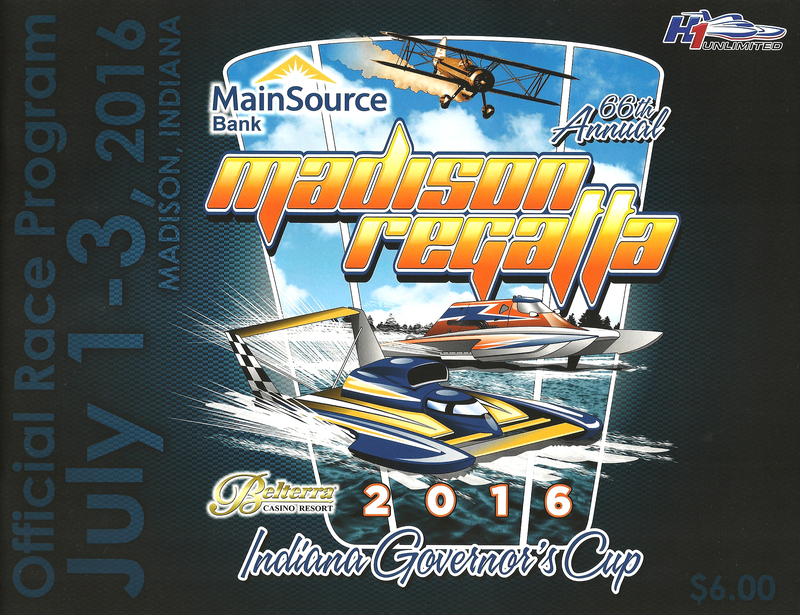 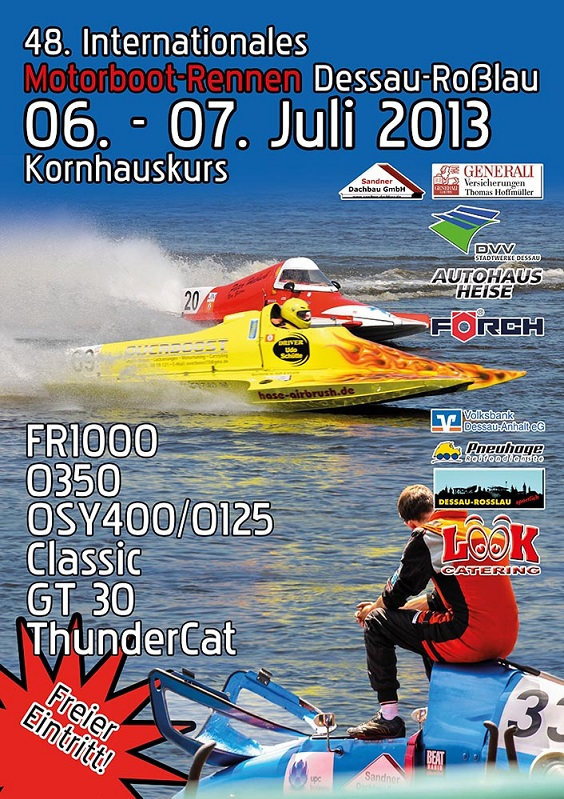 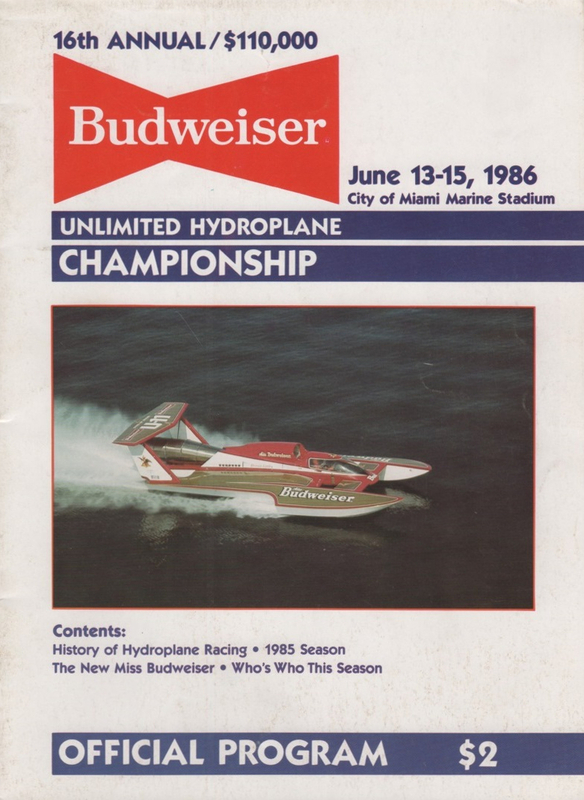 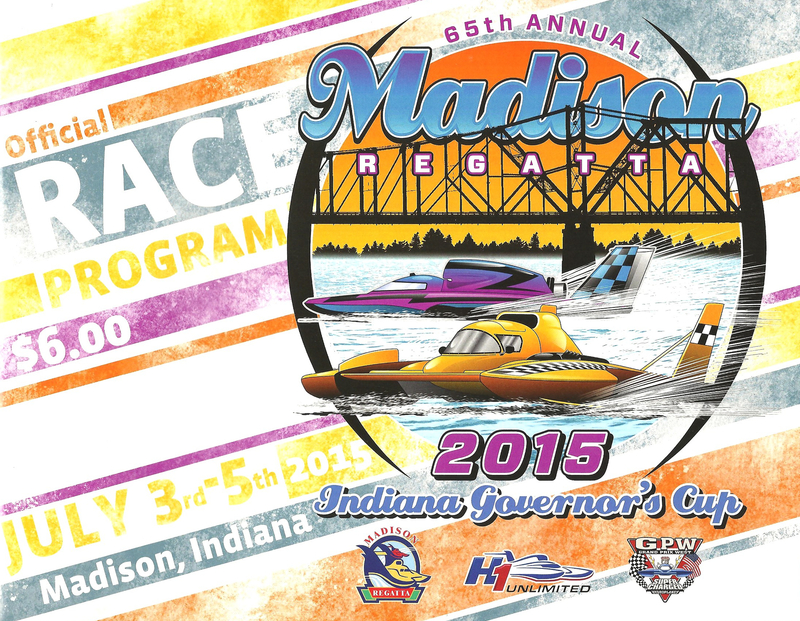 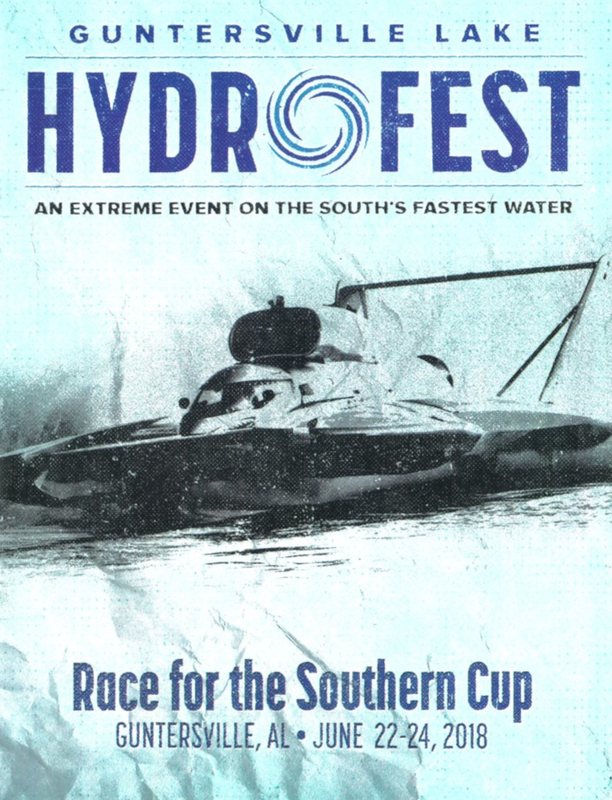 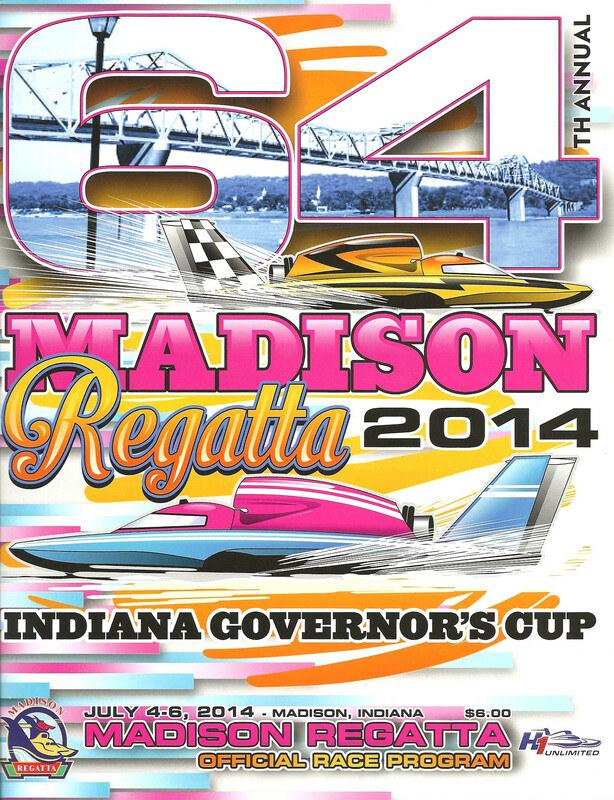 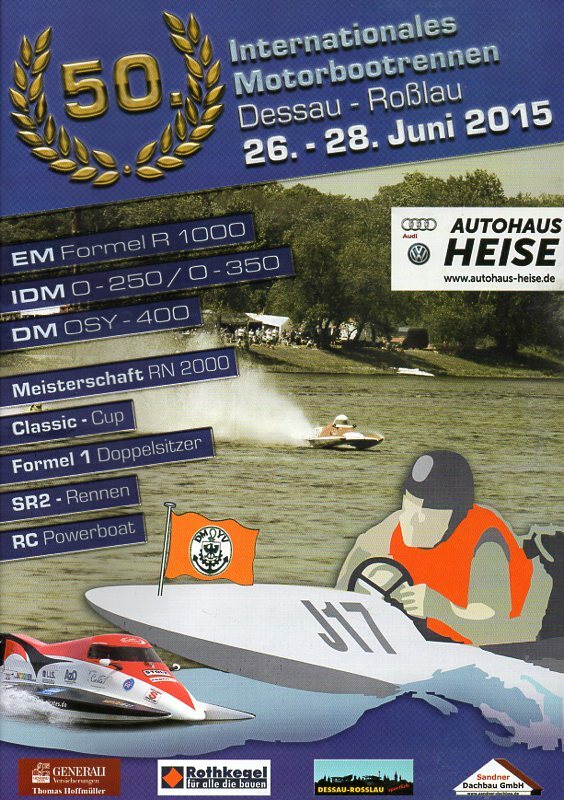 A collection of Unlimited Hydroplane event programme covers and related memorabilia. 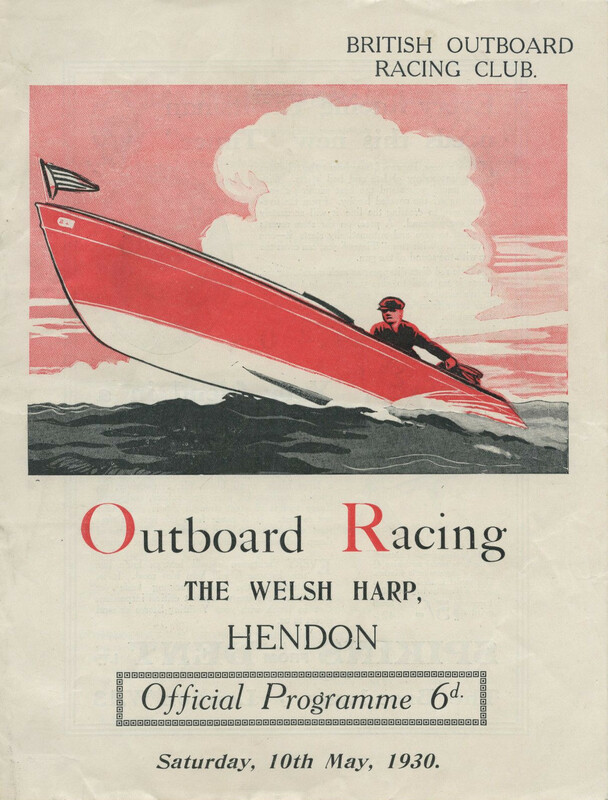 The history and facts sections offer a great insight into the sport for which the programmes are produced. 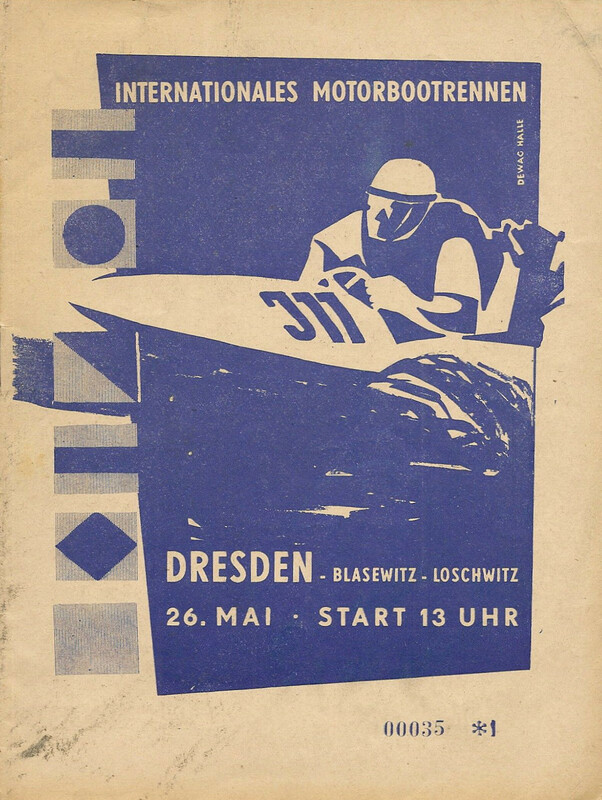 Please send contributions to Malcolm Mitchell and other correspondance to James Pernikoff. 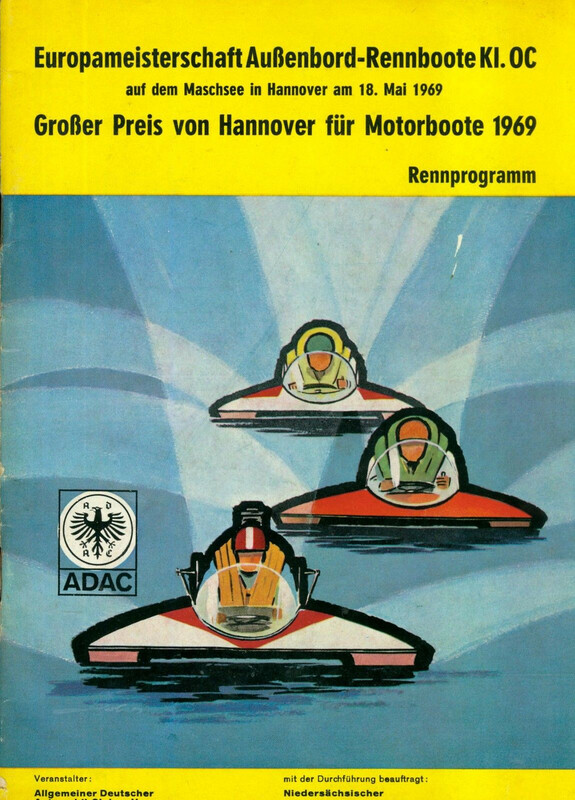 The Motor Racing Programme Covers site is vast, with 27,663 covers from 1,720 motor racing tracks across the world.